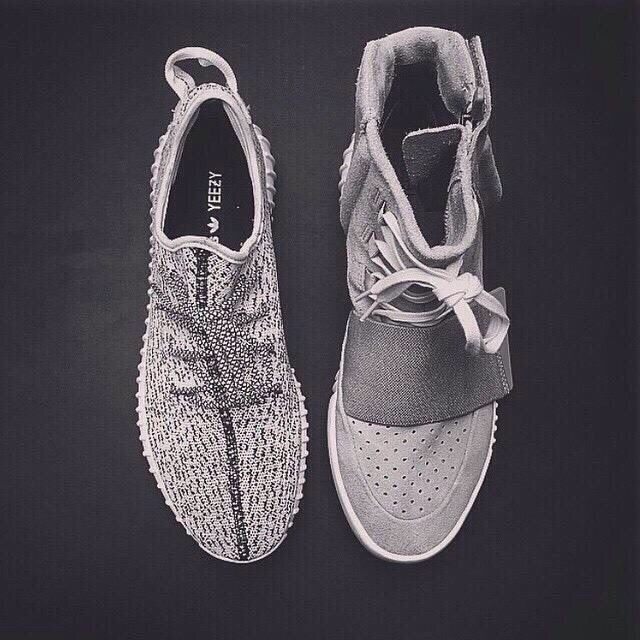 Mr. West is ready to release the second installment of the Yeezy Boost collaboration with Adidas. The Yeezy Boost 350 is set to drop in stores across America on Saturday, June 27th, hitting over 300 stores. Costing consumers 200$ & a step in the right direction as far as pricing and having the sneaker accessible for Yezzy fans. I find interest in the black & white knit design comfort friendly sneaker made with primeknit material, which was first introduced by Adidas during the Olympics a couple years ago. Primeknit is great direction for an everyday kick to dress down. 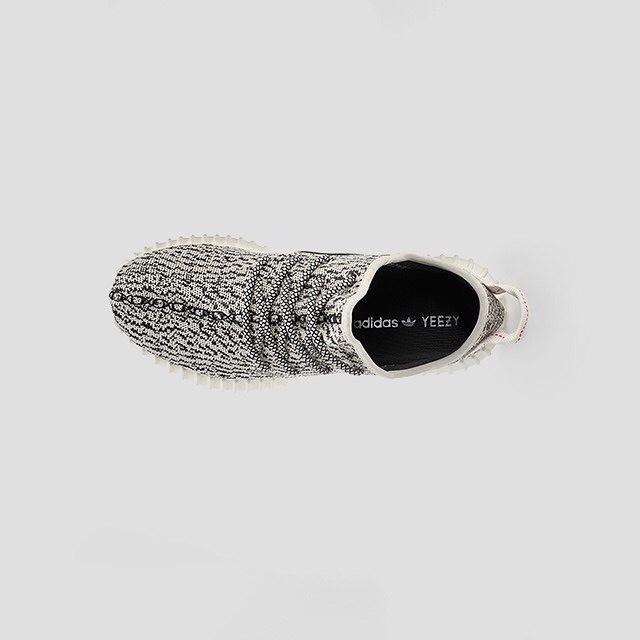 The YEEZY BOOST 350, comprised of premium leather, primeknit upper and a full length boost midsole. Easy Yeezy looks like you found a great company to grow with, good looks my dude! Previous Post WK: MIGUEL DROPS 5 NEW TRACKS AND A VISUAL FOR “COFFEE” in ONE DAY!